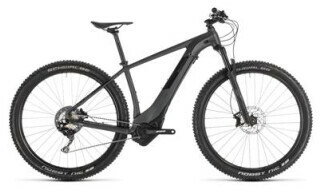 Cube Acid Hybrid ONE Allroad 500 29" 2018Top! Das Schweizer Taschenmesser unter den E-Bikes. 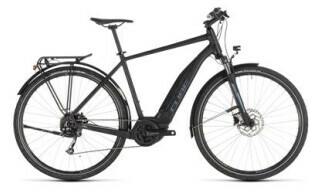 Cube Touring Hybrid ONE 500 Herren black´n´blue 2019Top! Cube Reaction Hybrid Pro Allroad 29 black edition 2019Top! 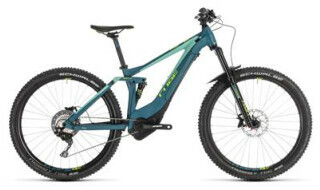 Cube Cube Sting Hybrid 140 Race 27.5 pinetree´n´green 2019Top! Cube Cube Stereo Hybrid 120 Pro 29"Top! 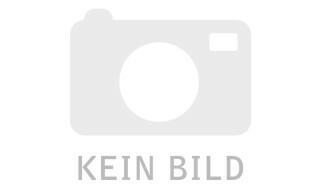 Bosch CX Motor mit 500WH Akku integriert!!!!!! Cube Stereo Hybrid 160 HPA Race 500Top! 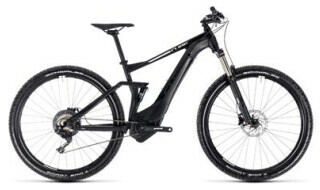 Cube Reaction Hybrid SL 29 iridium`n`black 2019Top! 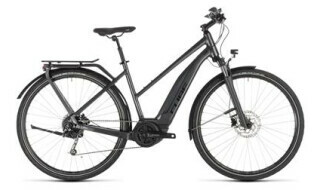 Cube Touring Hybrid 500 Damen iridium´n´black 2019Top! 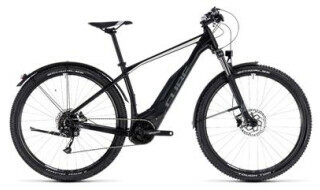 Cube Cube Access Hybrid SLT 29 iridium´n´berry 2019Top! Cube Cube Sting Hybrid 120 Race 29 turquoise´n´apricot 2019Top!